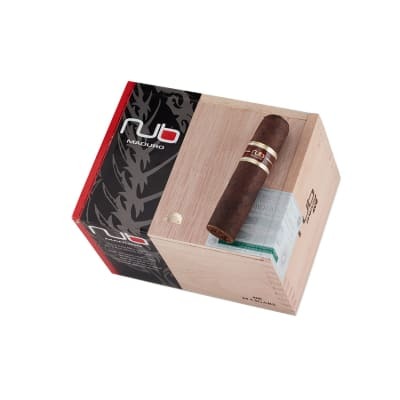 Nub Maduro 460 cigars are blended with a Nicaraguan longfiller core rolled in dark, oily Brazilian Maduro wrappers. 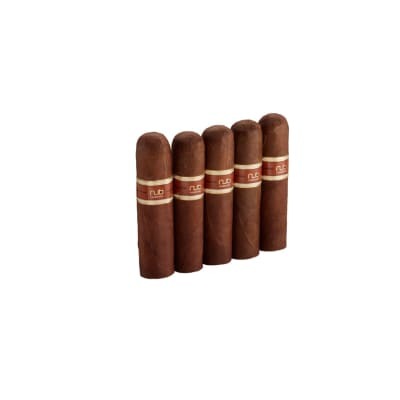 The cigars deliver a creamy, robust, and naturally sweet smoke laced with flavors of dark chocolate, coffee, and notes of toffee on a long finish. A must-smoke for Nub fans! 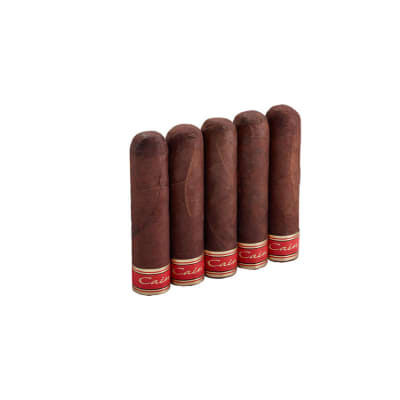 Nub Maduro 460 cigars are blended with a Nicaraguan longfiller core rolled in dark, oily Brazilian Maduro wrappers. 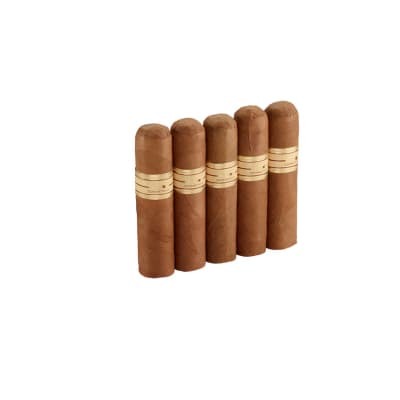 The cigars deliver a creamy, robust, and naturally sweet smoke laced with flavors of dark chocolate, coffee, and notes of toffee on a long finish. 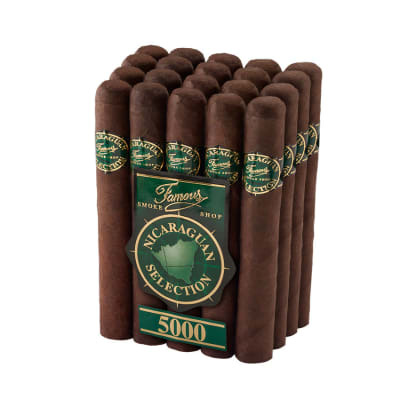 A must-smoke for Nub fans! Try 5!